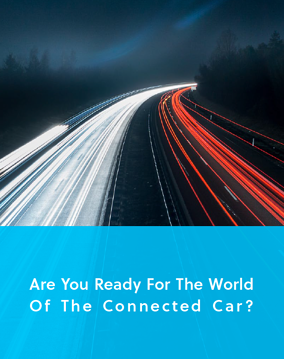 Are You Ready For The World Of The Connected Car? From OEMs, telecommunications companies and technology providers, 2020 is the year the industry is expecting the connected car ecosystem to be in high gear. Between now and 2020, the car ecosystem is shifting into overdrive to prepare. Business Insider reports there will be 94 million connected cars to ship and 82% of all cars shipped in 2020 will be connected cars, up from 21 million connected cars shipped in 2016, a 35% increase. Certainly 2020 will not be the first sight of connected cars; only the forecasted mass adoption date. Sales over the next two years will contribute to there being 381 million connected cars on the road by 2020, with revenue forecasted to reach $8.1 trillion between 2015 and 2020. Want to learn more how AI is make smart cars more intelligent? Use Neura to tune your product's performance to each individual user. By analyzing their tech ecosystems, activities, habits and metrics - you get the insights needed to increase user retention and engagement to grow your bottom line.